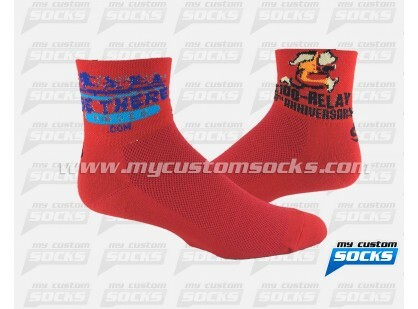 Team Custom Socks was proud to work with Williston Convention and Visitor Bureau in Williston North Dakota. They were looking for some different items (other than t-shirts) to give away at a small community 5k they were hosting. 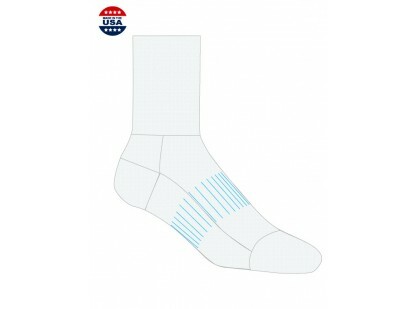 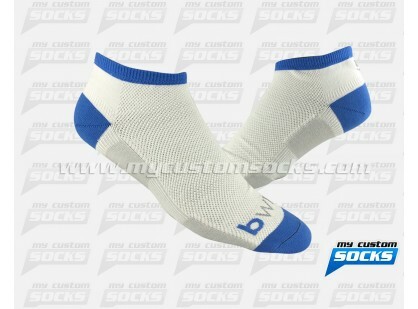 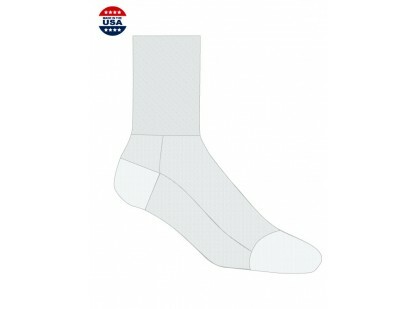 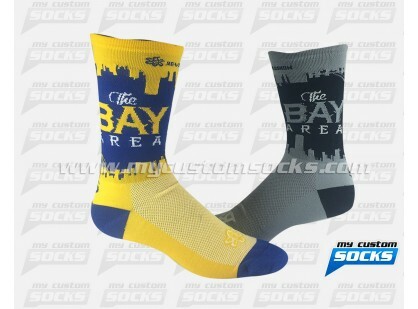 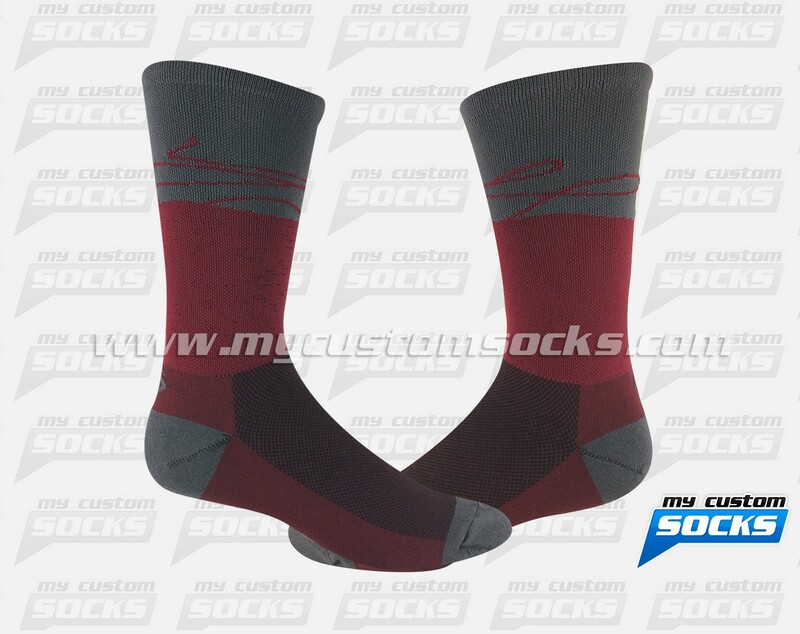 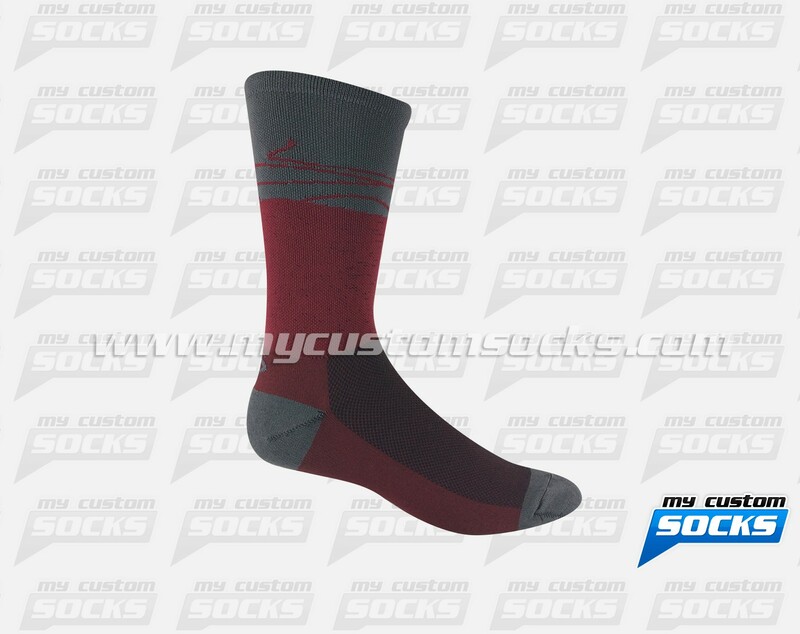 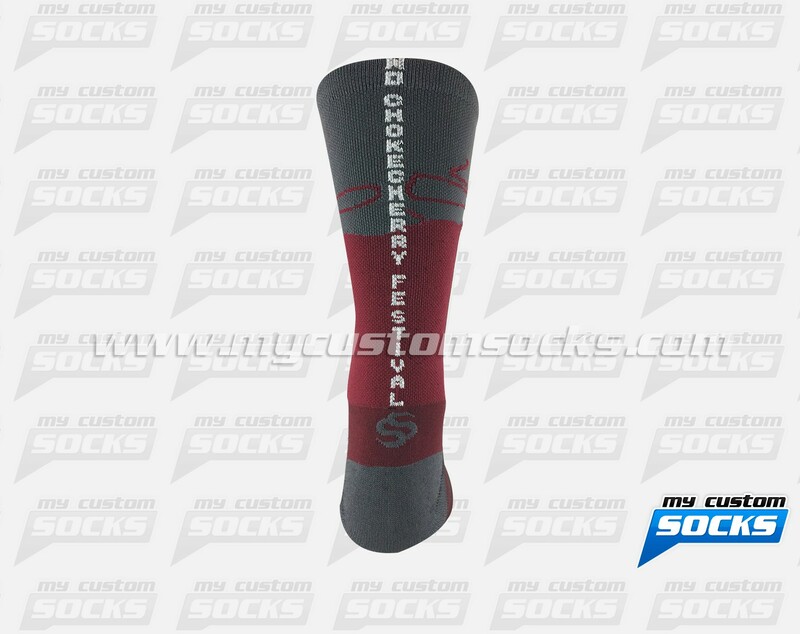 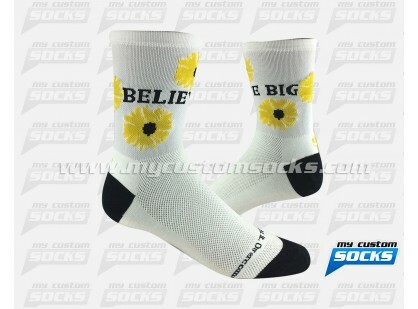 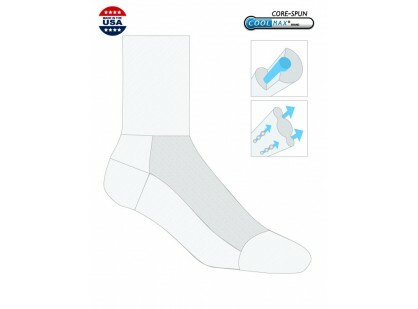 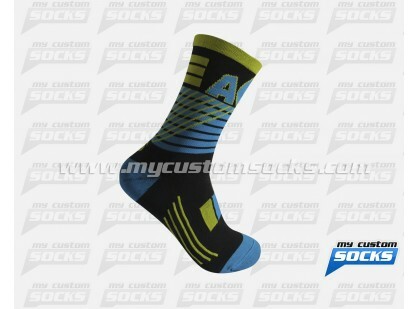 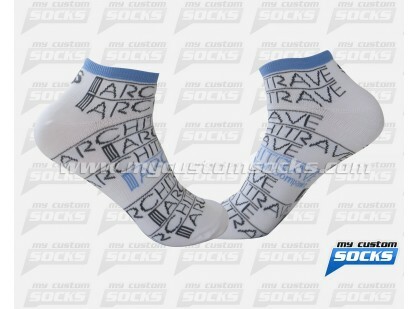 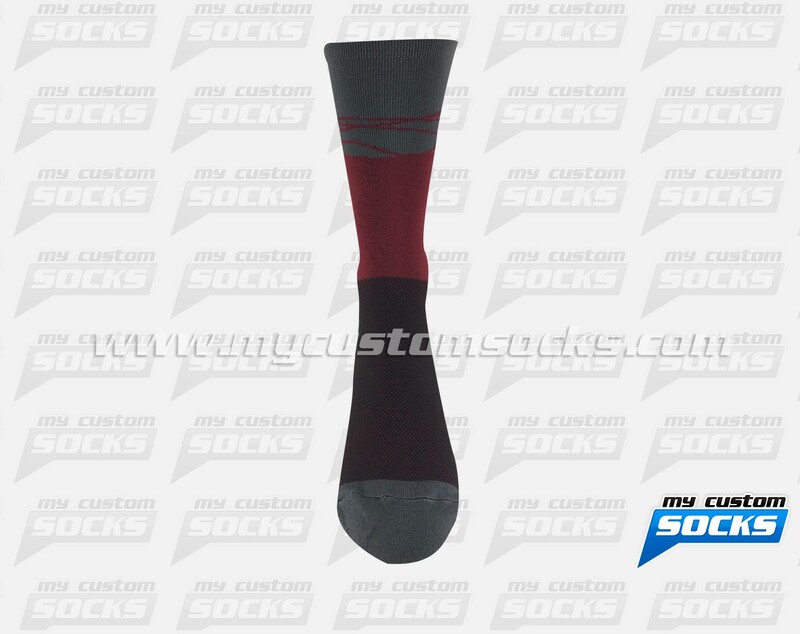 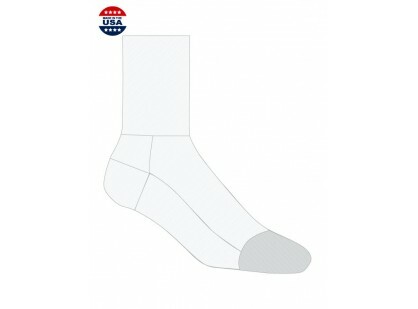 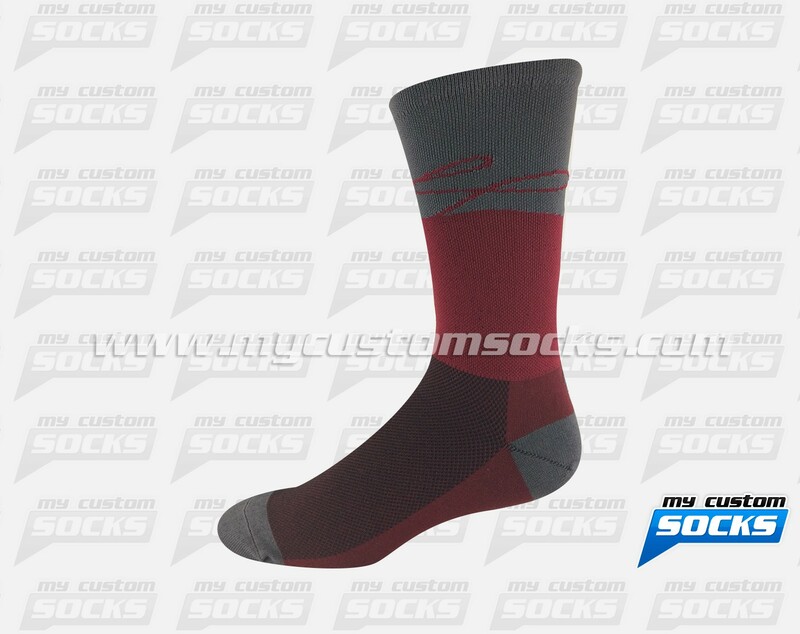 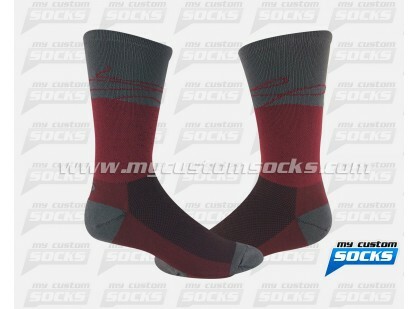 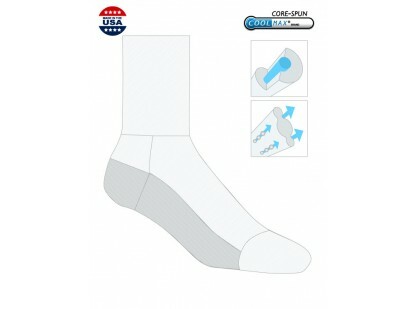 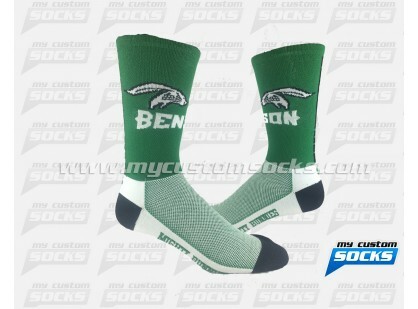 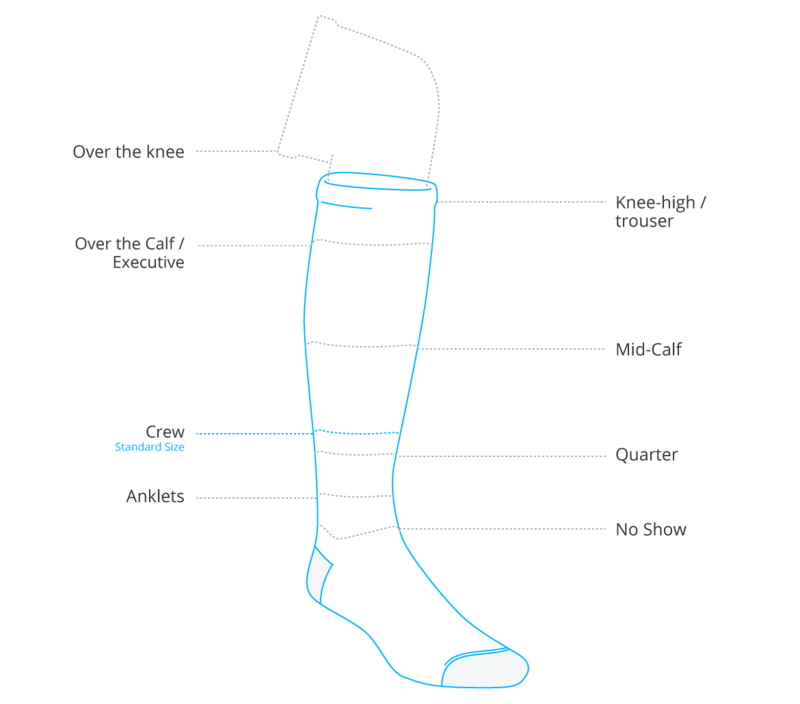 Our design team worked with them to design a 7 inch cuff sock that was exactly what they wanted, our best fabric was used to make their socks, the race participants love their customs socks.